u-Cigar Rechargeable Since the beginning of electronic cigarettes, electronic cigars were very popular. This new u-Cigar, looks and tastes like a real cigar. The u-Cigar is the revolution the electronics rechargeable cigars giving the user the max.. 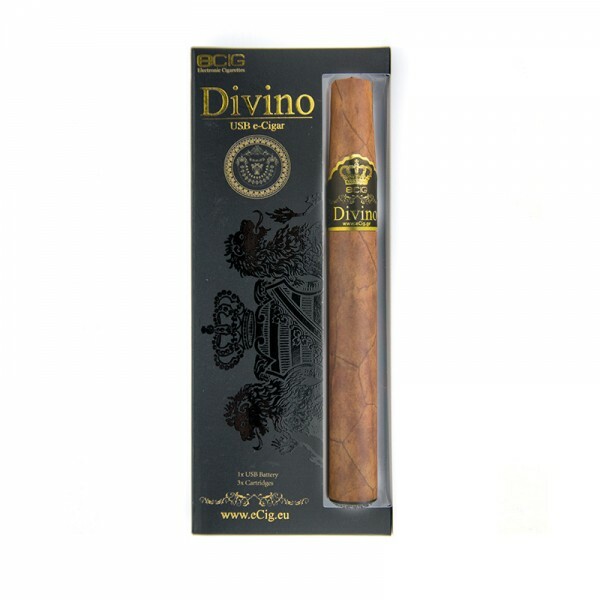 Since the beginning of electronic cigarettes, electronic cigars were very popular. This new u-Cigar, looks and tastes like a real cigar. The u-Cigar is the revolution the electronics rechargeable cigars giving the user the maximum enjoyment of a real cigar. The battery performance will surely satisfy you after many hours of usage.